All this stuff that is eating up teachers’ time to plan. Easier to just purchase a program or a plan. Shift focus to contemporary instructional design. Decision paralysis. So many decisions to make that we don’t know what to do. How well we need to design assessments. The How Well? - assessments. Trying things out - gives you some freedom. Being a lead learner is pushed aside to get things done. Right-sizing the work. Allow students to be cocreators in instructional design. Breaking the standard into manageable bits for teachers and for students. Learning targets “standard statement“ with I can in front of it. Help students have high level of mastery. Kids do not care about your grades! Let them be accountable to each other and accountable to the world. 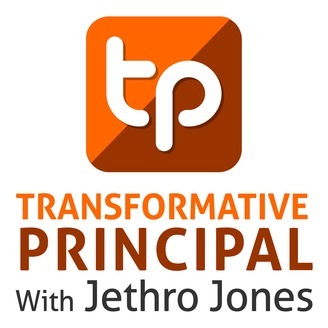 How to be a transformative Principal? Invite conversation, collaboration. 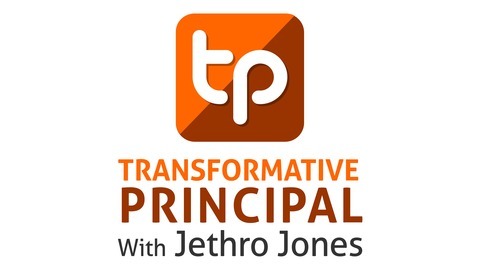 How do we remain loyal to the learner and learning?